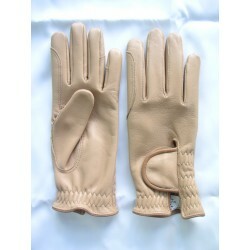 Rękawice męskie There are 13 products. 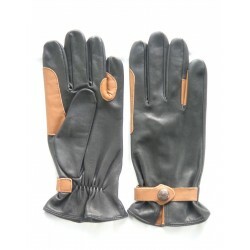 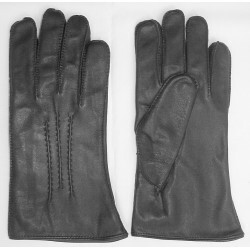 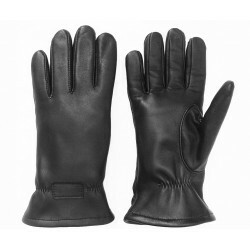 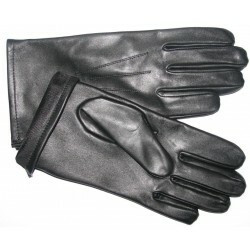 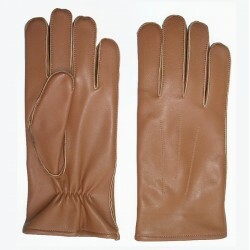 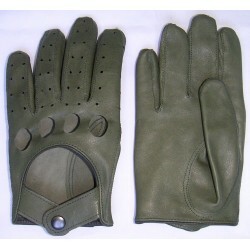 R373 Mens Leather Gloves output. 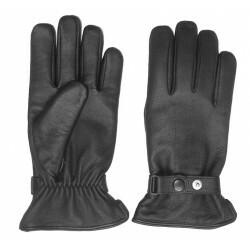 R375 Mens Leather Gloves output.